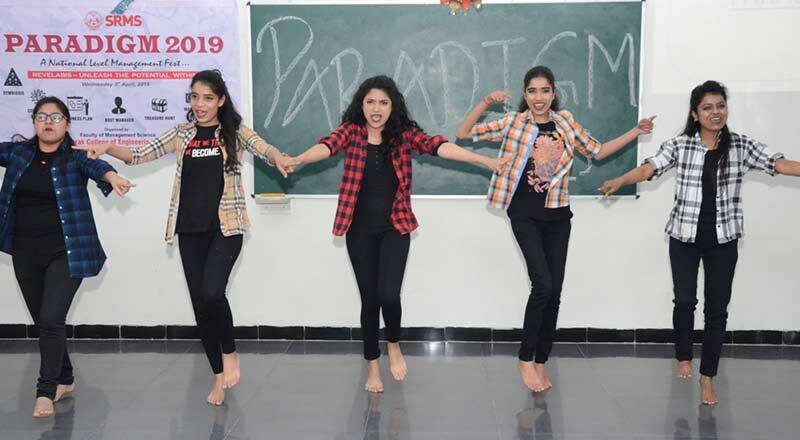 PARADIGM 2019 held in the Training, Development & Placement Cell in the campus of Shree Ram Murti Smarak College of Engg. 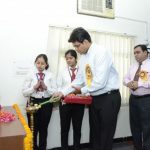 & Technology, Bareilly ,was organised by Management Club. The house addressed by MoC , Ms. Simran Saxena and Mr. Humair Ali of Management Deptt. 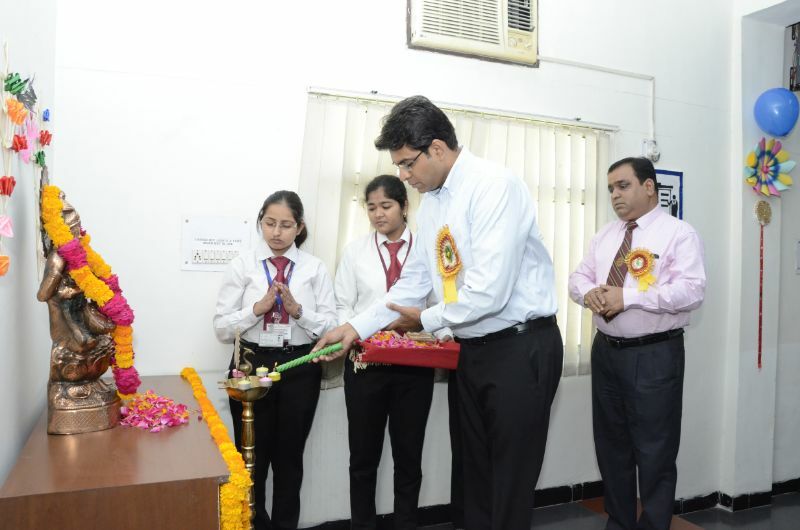 The dignitaries, Honorable Trust Secretary, Mr. Aditya Murti , Respectable Trust Administrator , Er. Subhash Mehra , Mrs. Richa Murti , Dean Academics, Dr. Prabhakar Gupta and HODs of Management Science deptt. were offered sapling and badges. 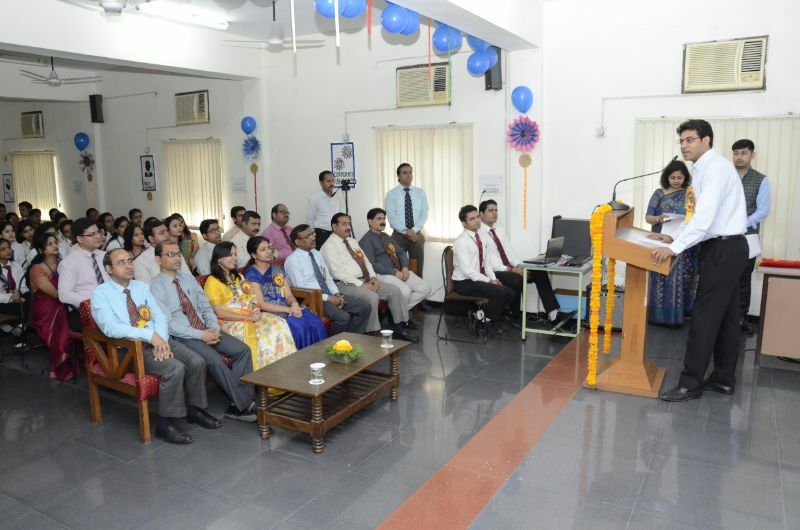 The MoC also welcomed various faculty members of Management Science deptt. and also the enthusiastic participants from all colleges. There is culture of begining any event with the blessings of Maa Saraswati and lord Ganesha. So afterwards, lamp lighting ceremony took place hoping for the successful completion of the one day fest, followed by Ganesh vandana dance by MBA students. To elucidate the competition rules and their respective prizing scheme, Management Club President, Ms. Pratiksha Singh, MBA final year, gave an introductory speech. 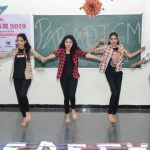 Lateron, the MoC took over the dice to drive the event ahead, calling the MBA first year girls of SRMS CET for the theme dance. Proceeding, the HOD of Management Science Deptt. 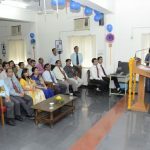 , Mr. Anuj Kumar delivered an encouraging Speech for the students, followed by Trust Secretary , Shri Aditya Murti amd Richa Murti ji. All the participates from various colleges like Maharaja Agrasen Mahavidyalay, ANA, Lotus, KCMT, SSVGI, RBMI, MJPRI were all welcomed. At last, Ms. Arpita Jaiswal student of MBA delivered vote of thanks to the audience and managerial bodies. To conclude, the inaugral completed smoothly. 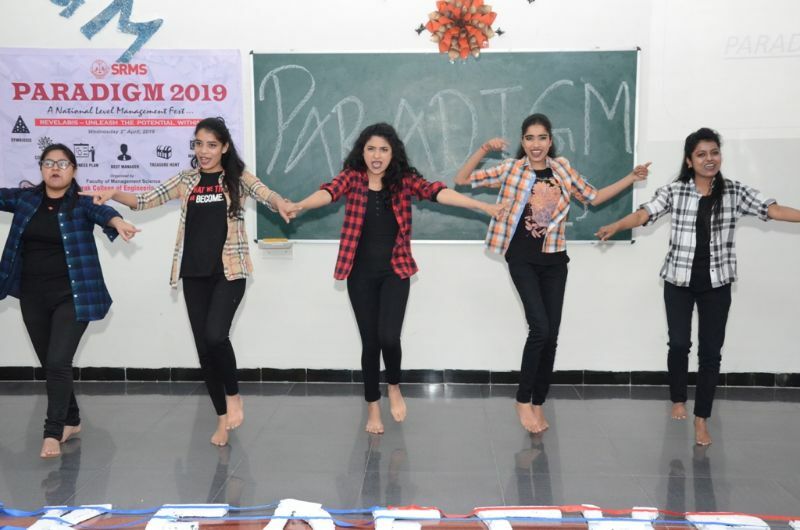 Students with high spirits and enthusiasm from participated in this competition. It was an individual event in which first round was Quiz based on managerial questions. The students was qualified first round , competed in the second round which was Case Study which not only involved the participants’ understanding skills but also presentation and communication skills too.The entire event ran smoothly and well managed too. By keeping these words in mind “Design is the silent ambassador of your brand” many teams participated in the event from different colleges where each team has 3 members and every team was provided with specific sector on the spot of which they have to design the logo or company name. Team building event was to measure the Competencies they face within the team boundaries and to help the team in encouraging, collaboration and team work . “Never stop testing, and your advertising will never stop improving”.It was the most interesting and most liked event held. And the participants are provided with the opportunity to develop their product/service, launch it and gain potential for it. Keeping these motivational lines in mind, Train your brain event was conducted successfully. Treasure Hunt is the game that enhances the thinking ability and creativity beyond the participants’ limits. The items or the clues can be hidden anywhere in the college campus maybe inside or outside. Many teams participated with no restrictions on the number of teams from specified course. A businessman is a person who can set milestones of his own and for this a master plan (business plan) is needed. A business plan can help to clarify your strategy identify potential roadblocks, decides what participants will need to in the way of resources and evaluate the viability of ideas and growth plan before the participants get started . 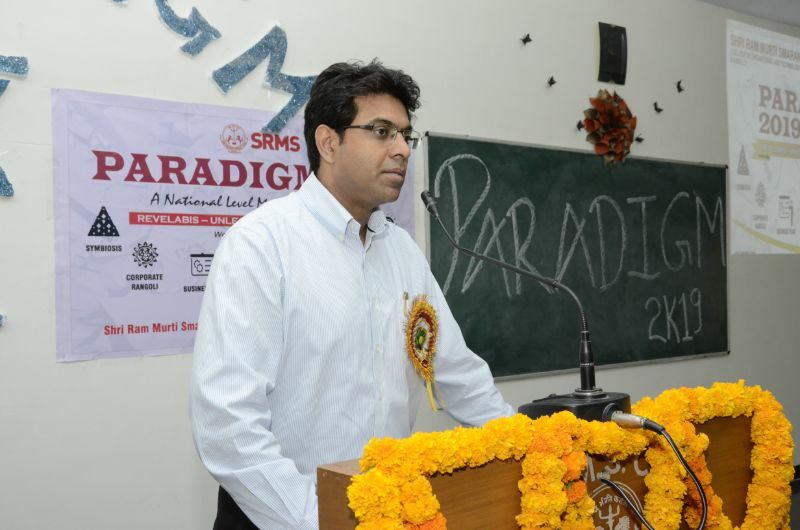 1 Best Manager 1st Shri Ram Murti College of Engg. and Tech. 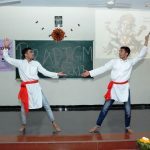 3rd Shri Ram Murti College of Engg. and Tech. 2nd Shri Ram Murti College of Engg. and Tech. 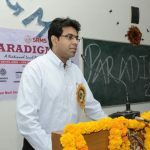 3rd Khandelwal College of Management Sci. and Tech. 4 Buisness Plan 1st ANA College of Engg. and Tech. 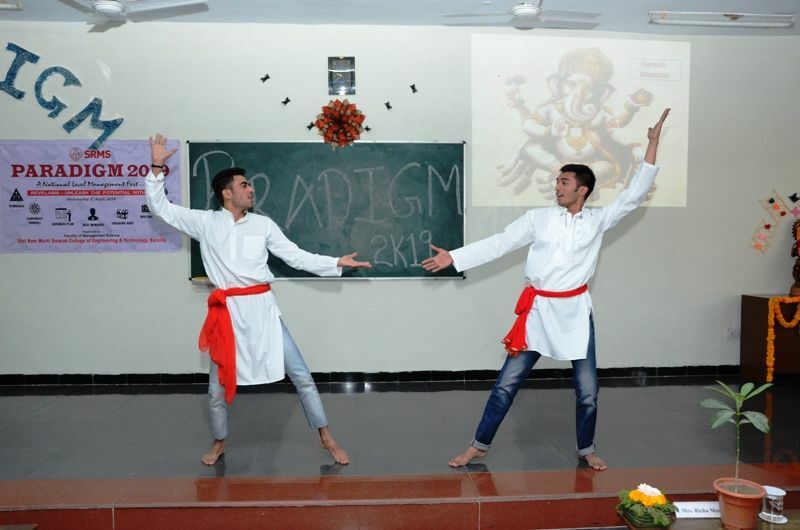 6 Train Your Brain 1st Shri Ram Murti College of Engg. and Tech. 2nd Suraj Bhan Institute of Information Tech.